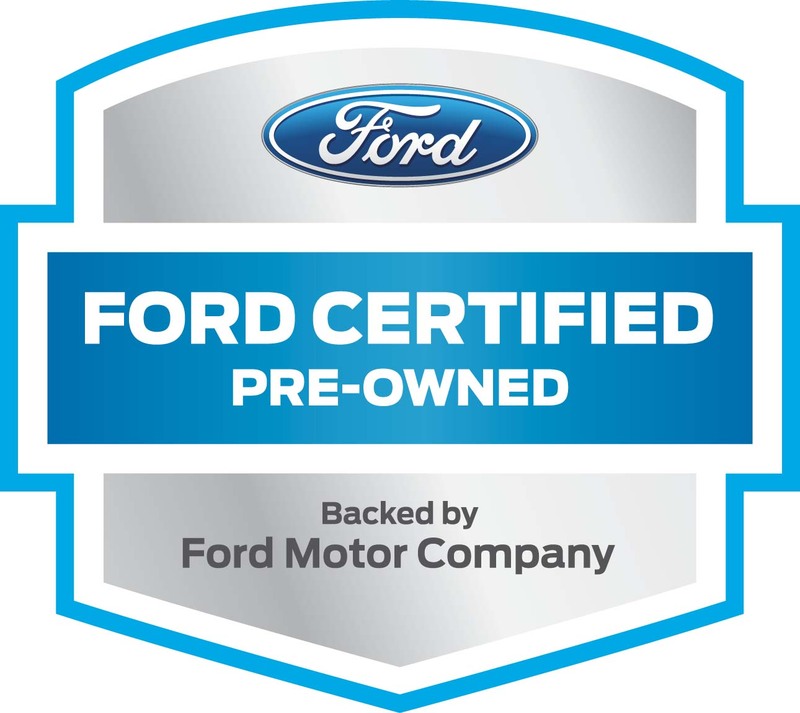 Ewald's Venus Ford is the dealership for drivers in Cudahy WI to go to if they are looking for great deals on a wide selection of vehicles like new and used Ford SUV models for sale. Ewald's Venus Ford in Cudahy WI has a huge selection of high quality used Ford SUV models for sale, but not only does Ewald's Venus Ford have a great selection of vehicles, we also have a broad range of new and used car deals on our vehicles that helps make it easier for drivers from nearly any kind of financial background get the used Ford SUV model for sale that they want. 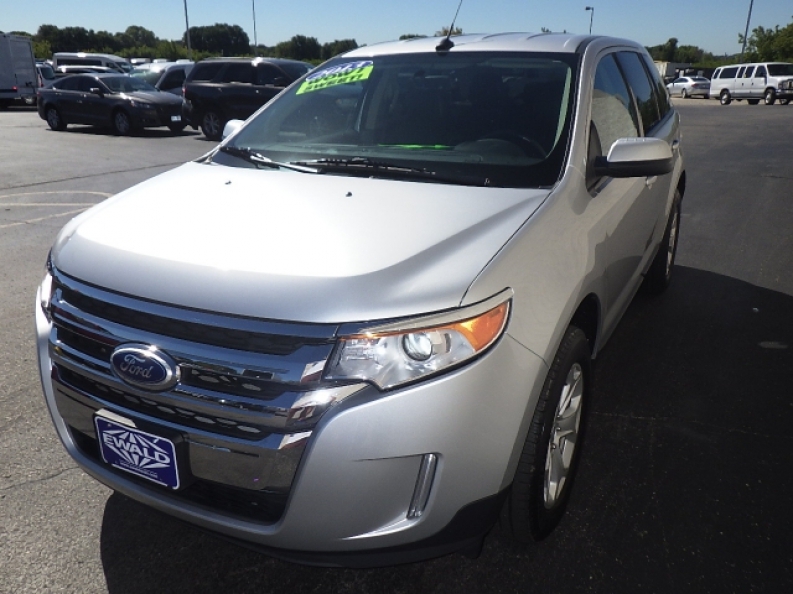 So come on in to Ewald's Venus Ford in Cudahy WI today and check out our many used Ford SUV models for sale today, an find a vehicle that is right for you, such as this used Ford Edge for sale, the 2013 Ford Edge SEL. 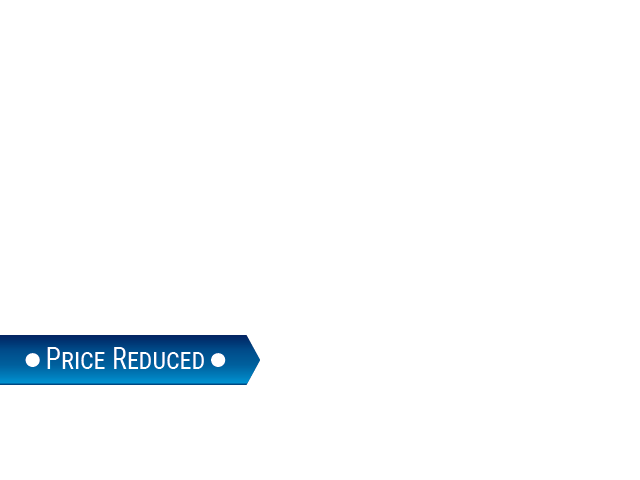 As one of Ewald's best used SUVs for sale, this wonderful 2013 Ford Edge SEL for sale is sure to impress you, especially when you take a look at its great assortment of awesome features that it has in store for you. This used Ford SUV model for sale is equipped with a powerful 3.5L Ti-VCT V6 Engine that will provide drivers in Milwaukee with up to 285 horse power at 6500 RPM, proving to be a rather speedy machine, and also has enough torque power in it to achieve a towing capacity of up to 2000 pounds. 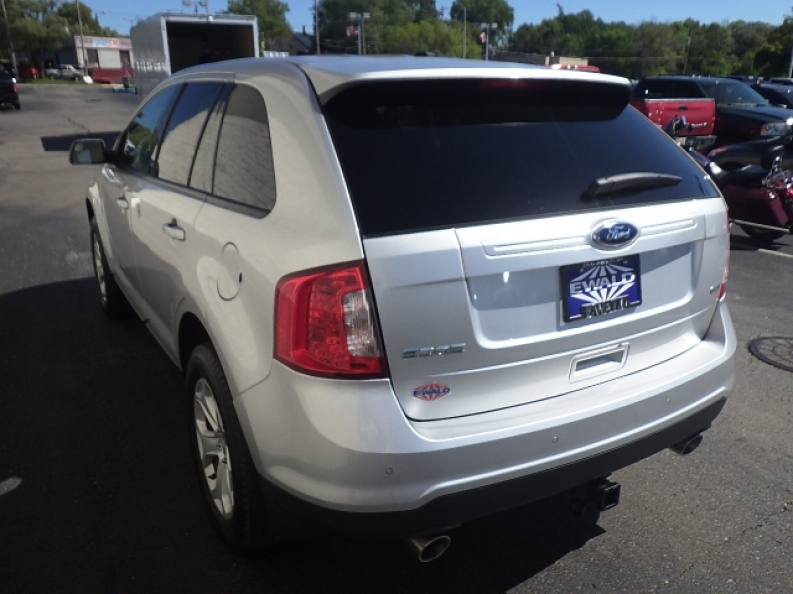 This used Ford Edge for sale has plenty more to offer for you and the many other drivers in Cudahy WI, so if you want to check out the full capacity of what this used Ford SUV model offers, then stop on in to Ewald's Venus Ford today, located at 2727 E Layton Ave. Cudahy, WI 53110.